As I would imagine somebody will be quick enough to point out, this isn’t really a post with a point. It’s more of a musing, maybe a push for some discussion. I was looking at the price of Smokehead 18 year old yesterday and was struck by just how expensive it really is. In case somebody reading this doesn’t know, Smokehead is an independent bottling of an Islay Single Malt by Ian MacLeod. It’s not cask strength and it’s not single cask. Yet a bottle of it will set you back £86.84 (I should add that all prices in this post come from The Whisky Exchange). Have a look at how that price matches up to some comparable whiskies below. Smokehead 18 stands a good £20 above its’ nearest competitor, the Laphroaig. How can this anonymous Islay malt be priced so far above the others – especially given the excellent chances that it is a product of one of the distilleries listed? It strikes me as slightly odd. There doesn’t even seem to be any emphasis on a limited edition nature of the 18 year old. Let’s now have a look at the standard Smokehead’s price compared to the standard distillery bottling from those listed above. So if we discount Port Askaig due to its’ cask strength nature, the standard Smokehead slots in nicely with its competitors in terms of price – although we should note that it’s the only one not carrying an age statement (not that well educated whisky drinkers put too much stock by that!). So no answer here to explain the price of the 18 year old. Someone recently offered me a very prosaic solution, citing that the cask contents simply passing through an extra rung (namely Ian MacLeod) on its way down the ladder to the customer could account for the increase in price. But the same increase does not exhibit itself when we look at the standard bottlings. My best guess? Ian MacLeod have taken a long, hard look at the current single malt market and decided to take advantage of ‘Islay Hysteria’. This phenomenon which sees the demand for Islay single malt whiskies growing constantly has allowed the company to release this new product into the market at an inflated price. It’s the same reason that all those 30 year old Port Ellens released by Diageo in November disappeared so quickly – what could be more valuable in future Islay dominated collectors market than a 30 year old from a silent distillery? 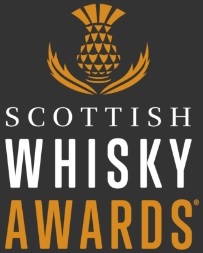 Don’t get me wrong, I don’t harbour a grudge against Ian MacLeod for their high pricing (this isn’t Manager’s Choice levels we are talking about) – if EWB ever did some whisky equivalent of the Oscars then Smokehead 18 would probably be my nomination for best picture. I just wish it was a little more in my price range! 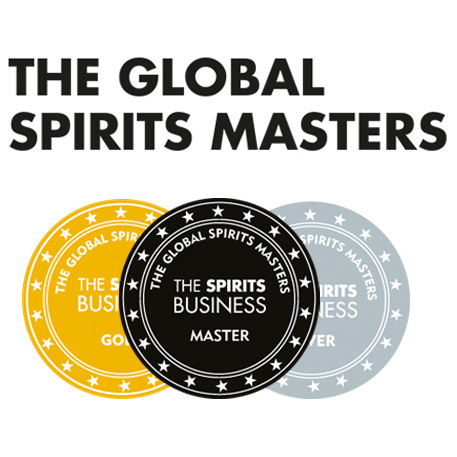 If anyone has an alternative theory for the higher price of Smokehead 18 I would be very interested to hear it – that’s one of the aims of EWB, to promote healthy discussion about whisky. So feel free to weigh in. This entry was posted	on Friday, February 5th, 2010 at 7:53 pm	and is filed under Musings. You can follow any responses to this entry through the RSS 2.0 feed. Responses are currently closed, but you can trackback from your own site.